The STEEL-FONICS attempts to shed light on a hidden contribution to Pittsburgh’s industrial past. In this culture, African Americans are typecast dancing, singing or marching against a backdrop of poverty, crime or packed arenas in order to be recognized. This installation employs the power of stereotype and reimagines a creative collective of black industrial steel workers called The STEEL-FONICS. The African American contribution to the enormous expansion of the American steel industry has been all but invisible. This exhibition is a new kind of labor strike against historical omission. 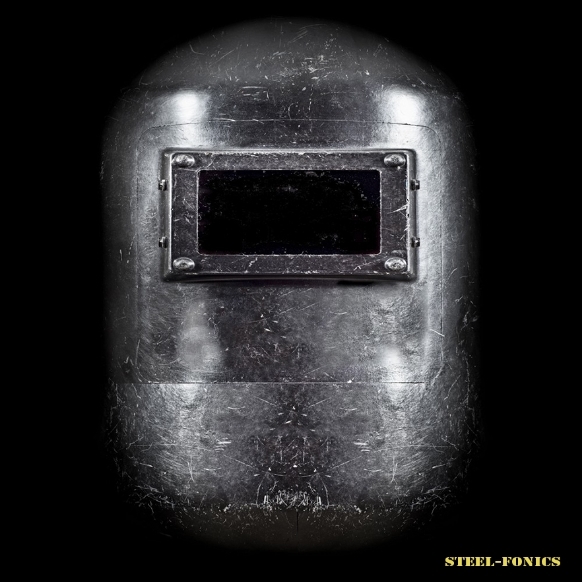 The STEEL-FONICS were an Industrial Soul Experimental Fusion band formed in the late 60's. Over a decade they recorded an esoteric collection of music and experimental sounds that received little to no recognition at the time. 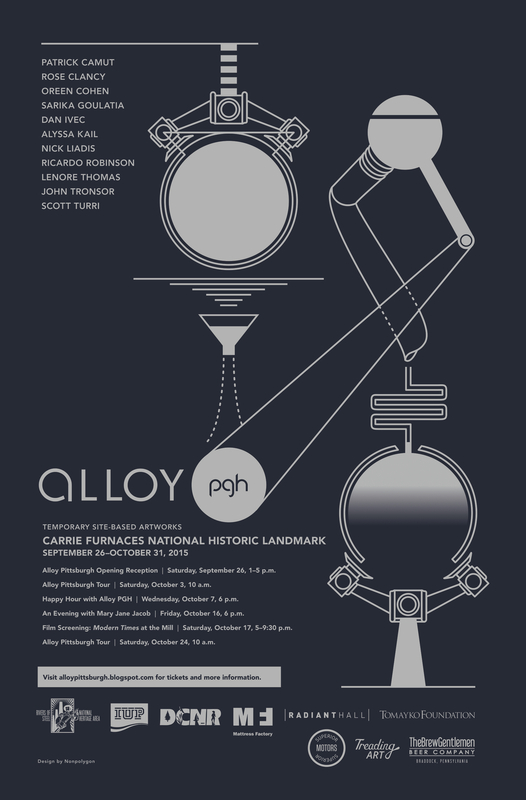 Their story is being discovered for the very first time in this fantastic sound installation, where attendees will enter a vandalized control room at The Carrie Furnaces National Historic Landmark and be introduced to the musical accomplishments of this obscure group of creative radicals. The STEEL-FONICS sound installation is a protest. 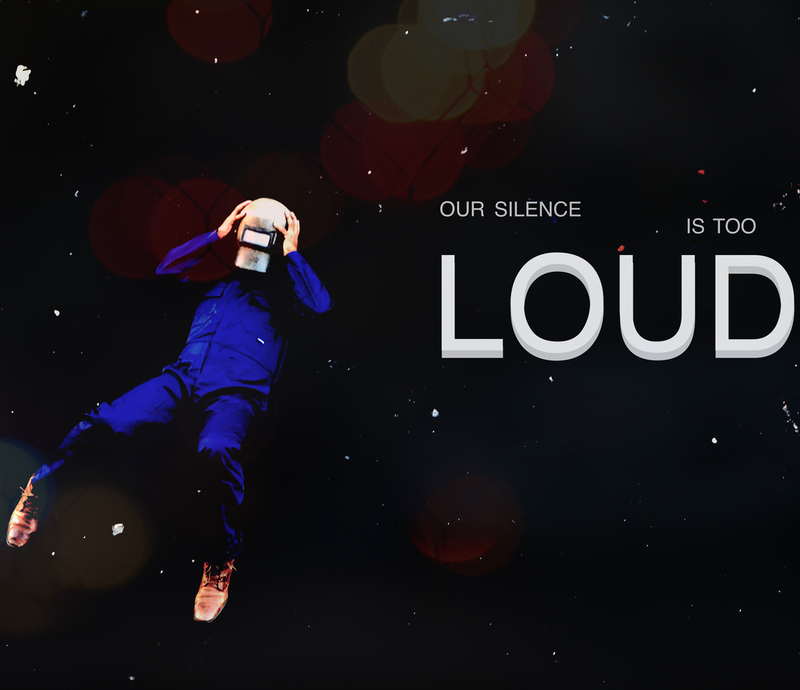 It is a soundtrack for the voiceless. An experience not seen or heard until today. Their art asks the question, "CAN YOU HEAR US NOW, AMERICA?"